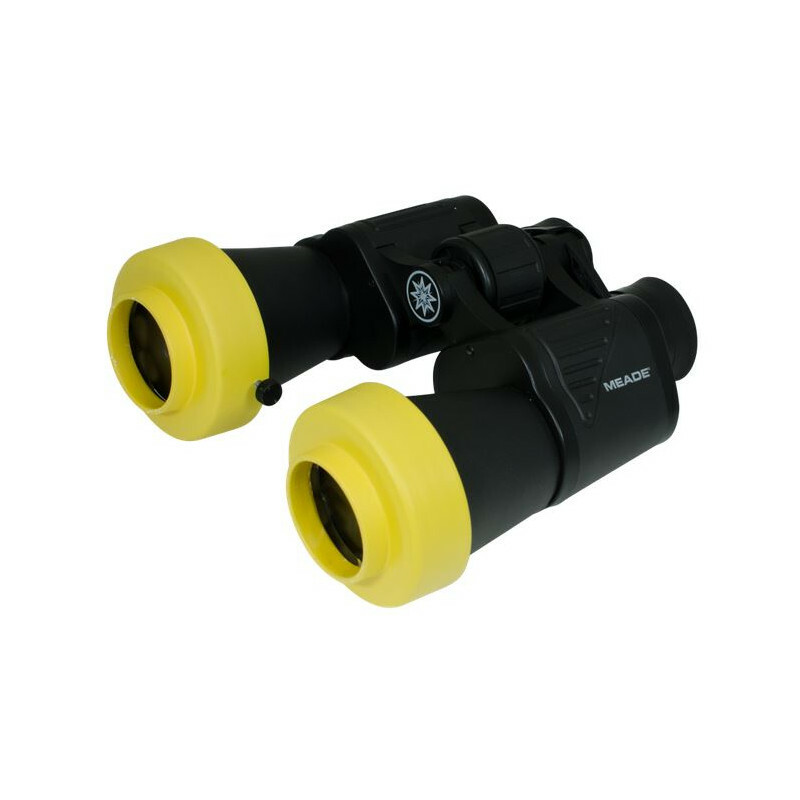 These binoculars are eminently suitable for astronomical purposes. The 10x50 instrument can still be hand-held, but still has enough aperture to enjoy the night sky. A special feature is the option of using two attachable solar filters. These are securely clamped in place by screws. 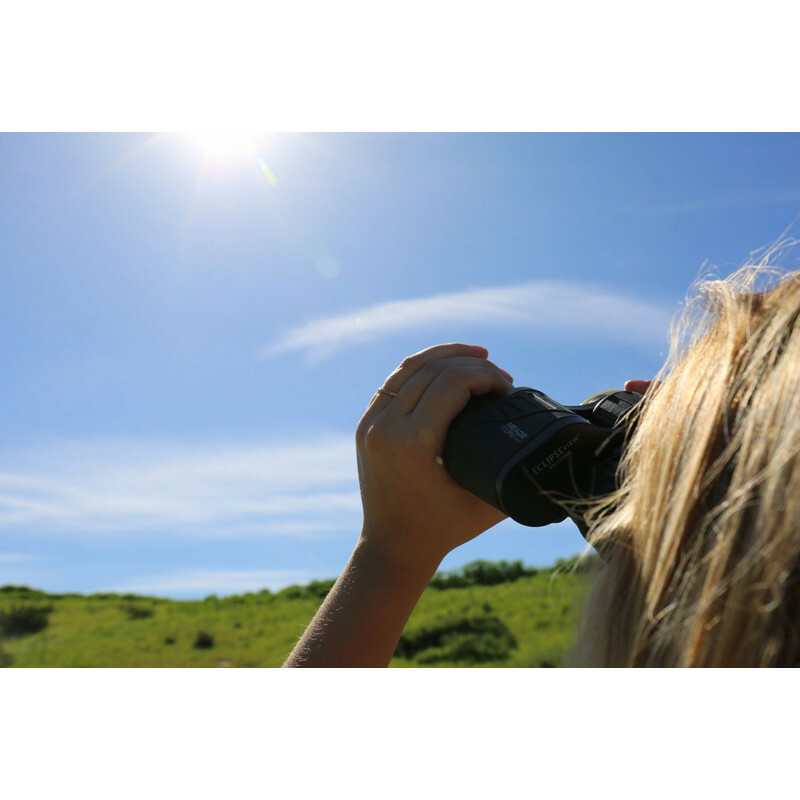 This means that, with these solar filters in place, the binoculars are exempt from the usual safety rule of never looking directly at the Sun. 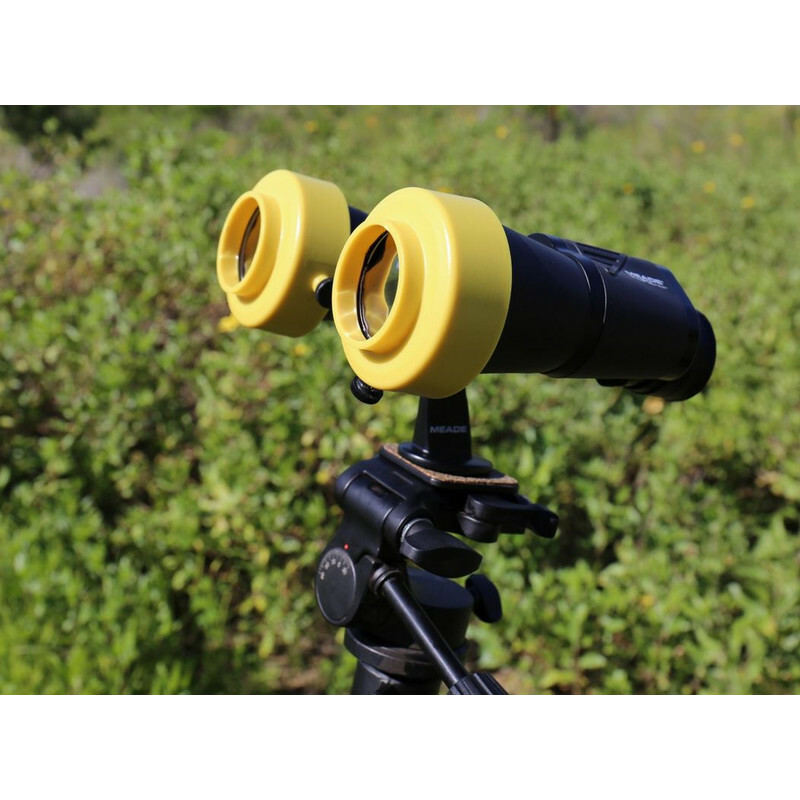 These certified filters allow solar without any danger - you can observe sunspots or a transit of Mercury. 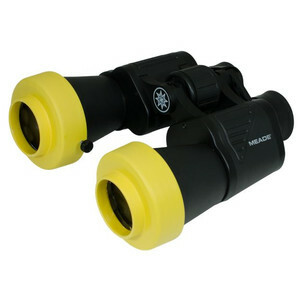 The lightweight binoculars are also very suitable for eclipse hunters - why not take them to the next eclipse?